Listhus Artspace is an art non-profit organization whose goals are to develop an art space for artists who are looking for inspiration by nature and to establish self-sustainable collaborations among artists, the community and other art bodies. 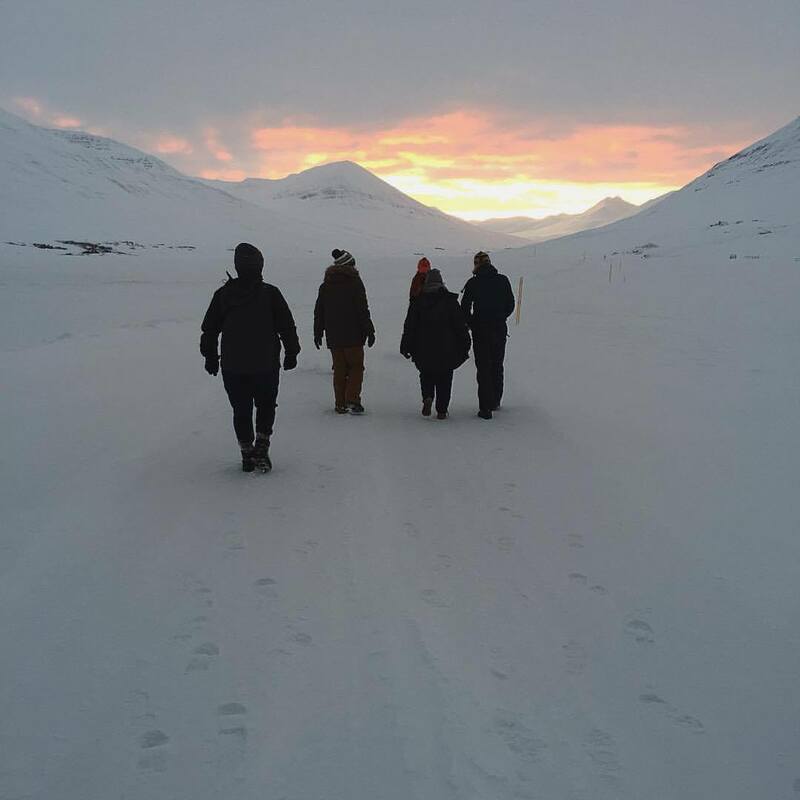 Each year Listhus Artspace selects artists from around the world for its Skammdegi Air Award, which allows artists to stay in Olafsfjorður from December through February and experience a North Iceland winter. In 2015, this experience was well captured in a project video. 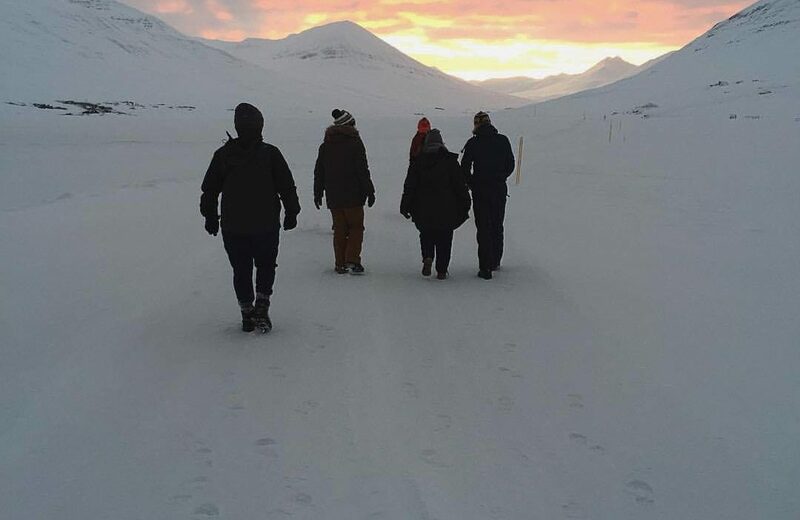 Visual artists, performers, musicians, and writers present their work at the Skammdegi Festival, which takes place in Ólafsfjörður. A preview of the annual Skammdegi Festival will run on 16 and 23 January. Centenary of Icelandic independence and sovereignty – the people’s celebration!